Australian and Family owned distributor, The Wine Company are pleased to announce a new trading partnership with Blue Pyrenees Estate. TWC is to become Blue Pyrenees eastern seaboard distributor, effective 1st March 2015. The Blue Pyrenees site was established in 1963 and was among the modern Australian wine industry’s first venture into cool climate viticulture. The Estate is surrounded by the picturesque blue-hued Pyrenees ranges named for its beauty and similarity to the Pyrenees mountains bordering France and Spain. Blue Pyrenees was purchased by a group of wine loving businessmen in 2002, who are committed to making authentic wines of world class quality from 100% estate grown fruit. Blue Pyrenees is most recognised for its Midnight Cuvee which was crowned Australia’s Finest Sparkling Wine at the Champagne and Sparkling World Championships in 2014. Peter Yeoman, General Manager of TWC couldn’t be happier with the partnership “The Pyrenees region is producing some of the best wines in Australia and the introduction of this well-known brand supports and enhances, what is now a market leading portfolio. 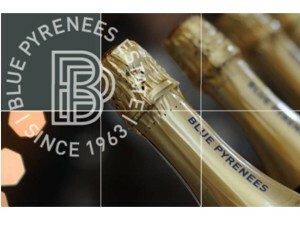 It is an honour to have Blue Pyrenees on board and to welcome such a renowned and respected winery into our portfolio”. 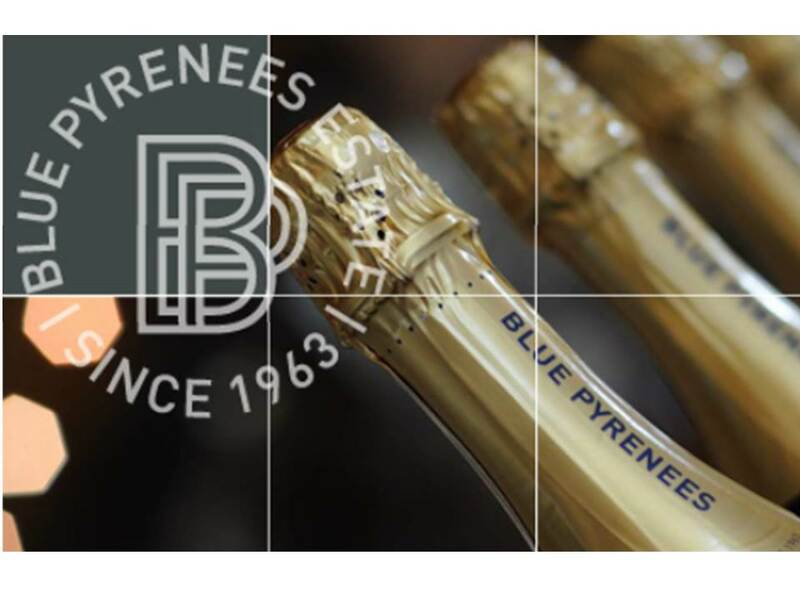 TWC would like to welcome Blue Pyrenees to their business and look forward to working with the creators of one of the best sparkling wines in the world.